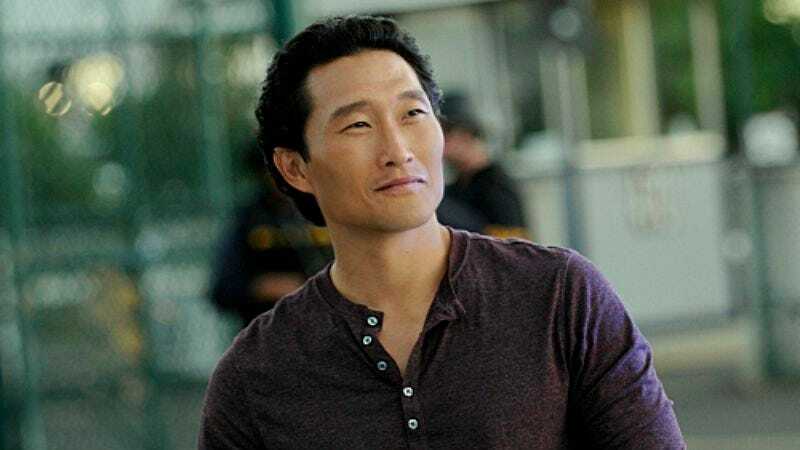 In a move that has absolutely no chance of inciting international incidents, financially crippling cyberattacks, or the extinction of all life on earth, Lost and Hawaii Five-0 star Daniel Dae Kim has signed on to produce and star in a movie based on a book about smuggling people out of North Korea. The book, Escaping North Korea, details the author’s work helping refugees make their way out of the reclusive country. A Korean-American financial planner who gave up his practice in order to found the non-profit organization Crossing Borders, Michael Kim spent several years living undercover as a martial arts student in North Korea, making contacts to serve his secret goal: helping people to escape the country. Kim eventually wrote a book about his experiences and the stories of the refugees he worked with, which gained widespread attention when he promoted it on The Daily Show back in 2009. That spark of interest grew into the current movie project, which will definitely be completely fine, without anybody getting hacked or boycotted or threatened with international war. Daniel Dae Kim, who was born in South Korea before moving to the U.S. as a child, will produce the film through his CBS-based production company, 3AD. Kim currently appears on Hawaii Five-0, which will soon begin filming its sixth season, and had a role in the recent Insurgent.